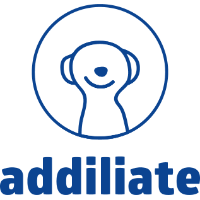 Addiliate is the leading Global Performance Network. We are based in the growing tech hub of Barcelona and have been operating since 2010. 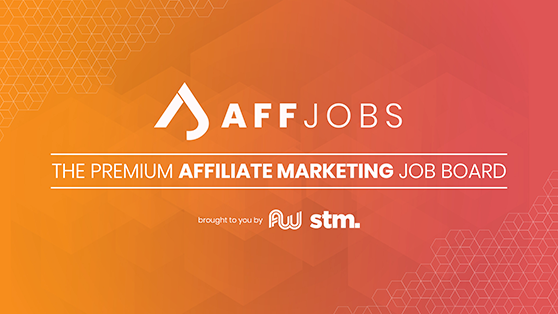 We work with +12,000 affiliates and run +1500 top converting campaigns for both desktop and mobile traffic in over 200 countries and cover more than 15 verticals. Leveraging our solid technology and our highly-experienced team, we generate leads and sales for our advertisers and help our publishers to monetize their traffic. We have our own exclusive campaigns but also work in direct with various advertisers, which is why we offer very competitive payouts and unlimited budgets on our offers. We are committed to delivering high quality and high volume sales, leads and installs for our clients. We convert traffic into profit.